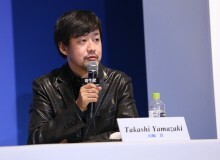 Director Tim Burton has used his instantly recognizable style to create fantastical worlds for such films as Beetlejuice, The Corpse Bride and other cult favorites. 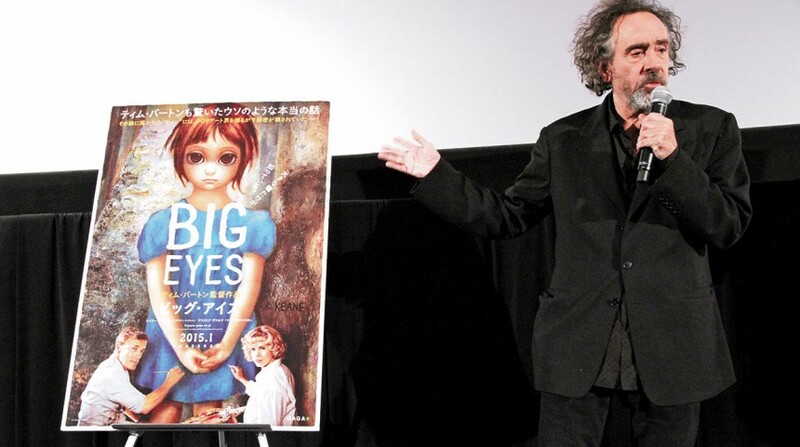 It’s not often that his films have any basis in reality, but that’s not the case with his upcoming Big Eyes, which traces artist Margaret Keane’s creation of a pop culture phenomenon with her paintings of doe-eyed innocents and her long struggle for recognition after her husband stole the credit. “I haven’t based a movie on a true story since Ed Wood [in 1994], so it was nice to go back to that,” Burton said during a recent visit to Tokyo. The script was penned by Scott Alexander and Larry Karaszewski, who wrote Ed Wood, as well as biopics of Larry Flint and Andy Kaufman, and personally sought out Keane, now in her 80s, to get the OK to tell her story. 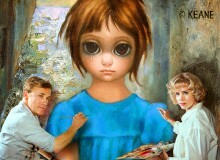 Big Eyes opens January 23.